Bamboo, the world’s tallest grass and the panda bear’s favorite food has become increasingly omnipresent in recent times. A readily renewable resource, bamboo has especially captured the attention of the design world and is now extensively used for home construction, interior adornment as well as the production of lifestyle products. However, in the Malaysian state of Sabah, where as many as 35 species of bamboo belonging to more than 10 genres grow in abundance, bamboo continues to be primarily used to make melodic wind and percussion musical instruments like the sompoton(bamboo aerophone), the bungkau (the jaw harp) and the seruling(flute). So in order to celebrate bamboo’s usefulness in making musical harmony, an annual festival, known the Bamboo Music Festival is hosted at Dewan Tun Hamdan in the small town of Tamparuli in Tuaran district. This year, this charming festival and homage to bamboo will be held on Wednesday, 27th November. The festival program in 2013, features various interesting events like special musical performances by the Kinabalu Bamboo Orchestra and the Taiwanese Bamboo Orchestra. 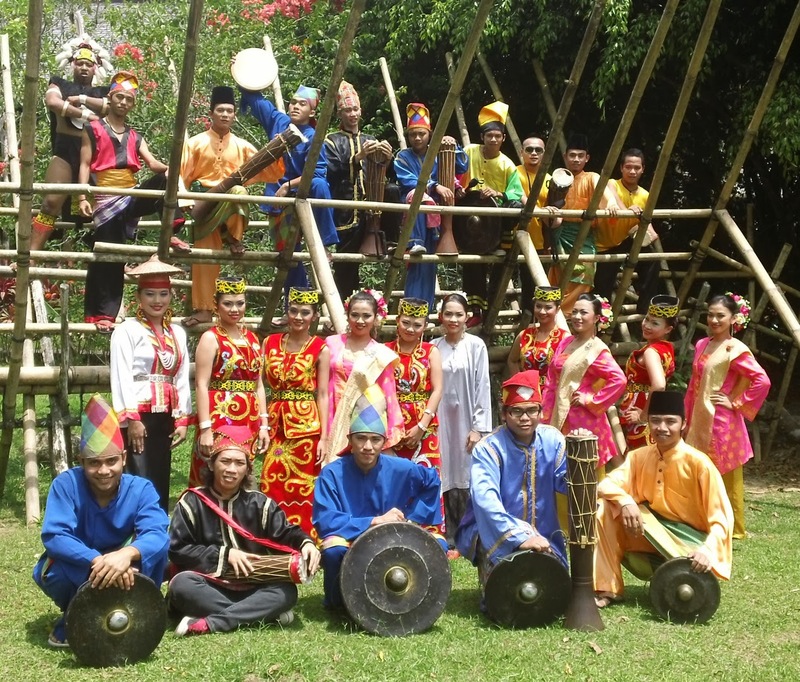 Also scheduled for the festival day, is a bamboo music competition featuring local bamboo ensembles along with groups from the Philippines and Indonesia. The festival environs will additionally display bamboo products and exhibits like a bamboo raft house, baskets, trays, decorative items and more. Traditional sports events like rampanau (bamboo stilt-walking) races will also form a part of the festival. So if you have a yen for bamboo, and admire it as a resource, come to Tamparuli in Sabah for the annual Bamboo Music Festival and enjoy the beautiful bamboo derived melodies, as you are further enlightened about its many amazing qualities.